THINK 18 will feature a new conference experience: Power Sprints. In daily breakout sessions that offer a fast mix of lab sessions, chat rooms, foundational presentations, Q&A and panel discussions, attendees will dive into subjects that connect big transformative ideas with real-life strategies that go right to work. Credit Union (R)evolution: Do the historic changes facing financial services today call for evolutionary change – or full-on revolution? A stellar lineup of industry and CO-OP thought leaders make their best cases. Featured speakers are Todd Clark, Shivani Siroya, Nish Modil, Pam Brodsack, Nick Calcanes, Samantha Paxson, Dr, Kathy Herziger-Snider, just to name a few. Advancing Credit Unions Through AI: Artificial intelligence is transforming the way we gather and analyze data, fight fraud and build member relationships. Find out why the time to write your AI strategy is now. Featured speakers are Jaron Lanier, Chris Sibilia, Scott Amyx, Matt McGuire, Fotios (Fotis) Konstantinidis, just to name a few. 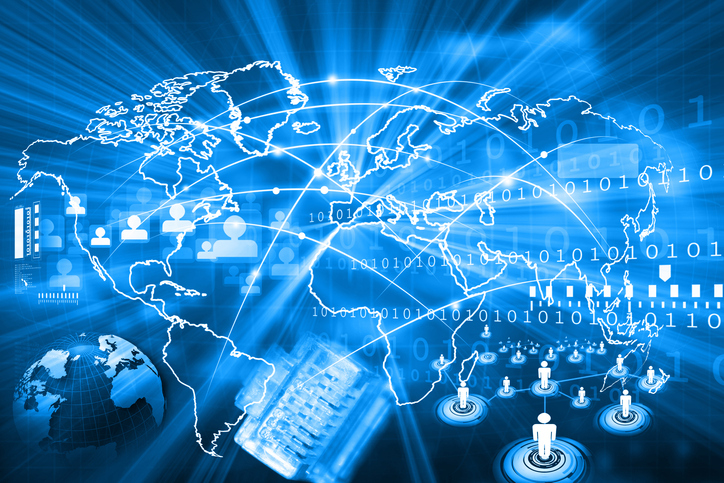 The Accelerating Payment Challenge: It’s not just that payments themselves are faster. 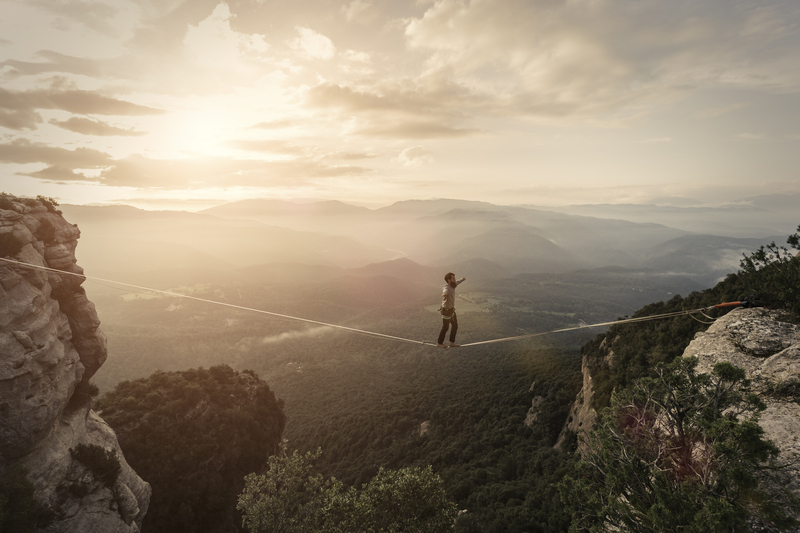 The rapid pace of innovation – leading to embedded and invisible payments – demands that credit unions stay ahead of the game. Featured speakers are Tiana Laurence, John Buzzard, Gail Tofil, Dean Michaels, Thomas Frey, James Wester and Paul Love, just to name a few. A more detailed description of the THINK 18 agenda can be found here. 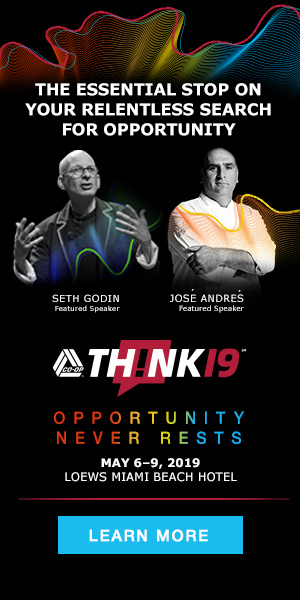 The energizing lineup of speakers and action-packed Power Sprints are reason enough to join us at THINK 18. But the Sheraton Grand at Wild Horse Pass makes this conference restorative as well. Located in the beautiful Sonoran Desert, our venue offers an amazing variety of experiences, from golfing on two Troon-operated courses to horseback riding, relaxing at the spa, boating down the Colorado River or dining in Arizona’s only Five-Diamond restaurant.